What Is This Competitors’ Class? 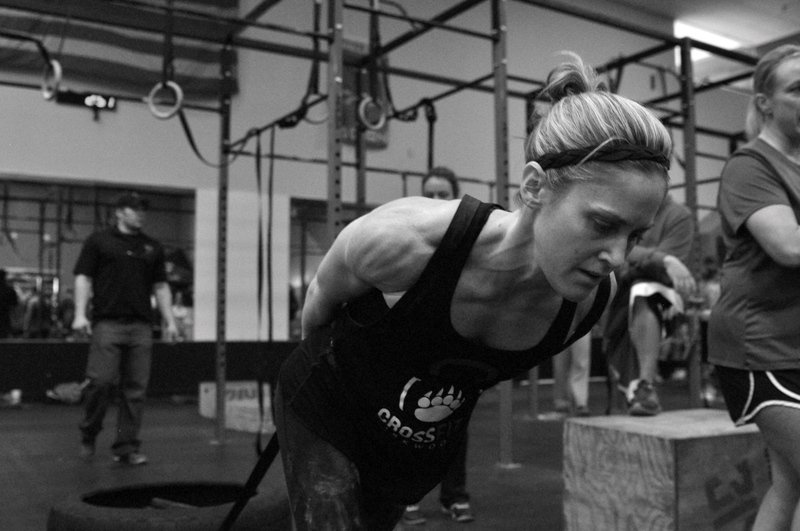 There is an inherently competitive nature about CrossFit. We time just about everything. Track progress. Aim to go faster or heavier. And we do all those things next to a dozen other people doing the same thing. Each class is like a mini-competition. Furthermore, this competitive nature has brought about CrossFit Competitions where people from gyms far and wide gather to compete. The best part is that there is a competition for EVERYONE! There are competitions for elite athletes, Rx athletes, scaled athletes, masters athletes, kids, beginners, teams, partners, trios, and more. Some people don’t get too caught up in this aspect of CrossFit. They come to get more fit, and the numbers mean little to them. But maybe you’re someone who finds yourself being even the tiniest bit caught up in the competition. If someone is running next to you, maybe you go just a little faster. If someone lifts a heavy weight, maybe you want to try it. You’re intrigued by the art of double unders and the grace of butterfly pullups. Maybe you want to do a muscle up or get better at the olympic lifts. If any of these things are true, the Competitors’ Class is for you. There is no minimum entry. Just like any CrossFit class; workouts, weights, and movements can all be scaled. Even if you have no interest in doing an outside competition, the Competitors’ Class can be a great addition to your regular regime. Our program is run by Patrick and Brooke, both highly seasoned coaches and competitors. They will absolutely help you bring your game to the next level.